Thinking about writing the PMP or CAPM exam? 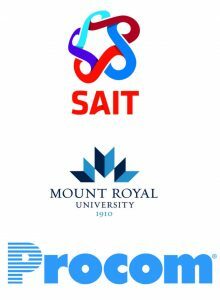 The Project Management Institute Southern Alberta Chapter (PMI-SAC) is holding a 12 Weeks Study Group to help prospective project managers to help prepare for Project Management Professional (PMP) or Certified Management Association (CAPM) certification examination. This is a participant lead study sessions facilitated by instructors of PMI-SAC. Parking SAIT Parking Garage (P6) visitor levels, please refer the map given blow, flat rate of 7 dollars after 4.30pm. 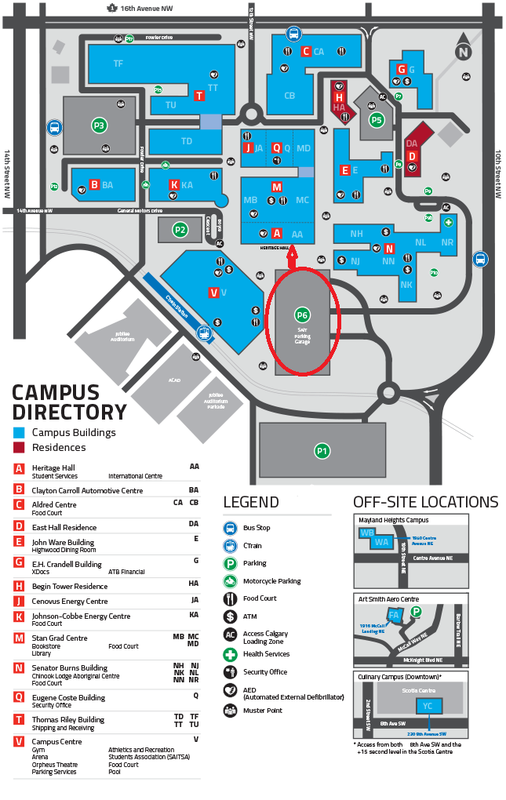 Many off-street parking options available around SAIT Campus. Public Transit C-Train station at SAIT campus, very convenient to travel from downtown. Reference/Material The PMBOK 6th Edition will be your resource as well as PMI PMP certified and experienced study group leaders. More Information PMI-SAC will provide Rita Mulcahy’s PMP® Exam Prep, 9th Edition for all registrants registered before 10th August 2019. All candidates who complete the study group will receive a certificate awarding 35 hours which is a requirement for exam registration.